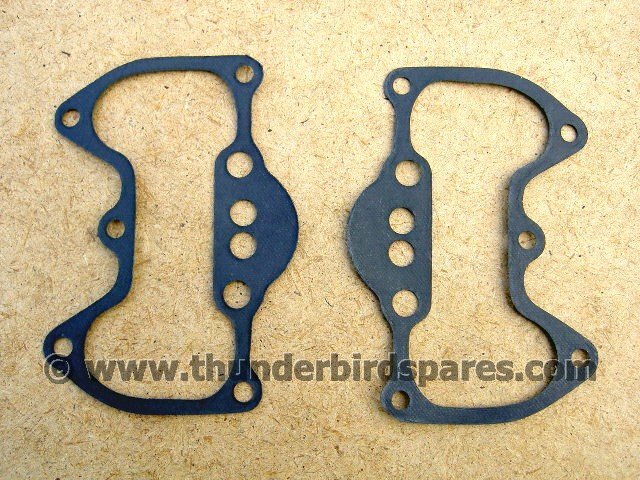 This is a pair of new superior rocker box gaskets to fit the all the Triumph unit-construction 650cc twins for the years 1963-1970 (not the later oil in frame models). Original part number was 70-9348. They are wire-reinforced gaskets and made in the UK.